Leicestershire County Cricket Club has announced that Zak Chappell will be leaving to join Nottinghamshire CCC at the end of the 2018 season. The club offered Chappell a contract extension but the all-rounder has instead decided to sign a three-year contract at Trent Bridge. Chappell has taken 31 first-class wickets in 14 appearances at 33.09 apiece including a career-best six for 44 against Northamptonshire CCC this season. He has also scored 532 runs at an average of 31.29 with a best of 96 on debut against Derbyshire CCC in 2015. 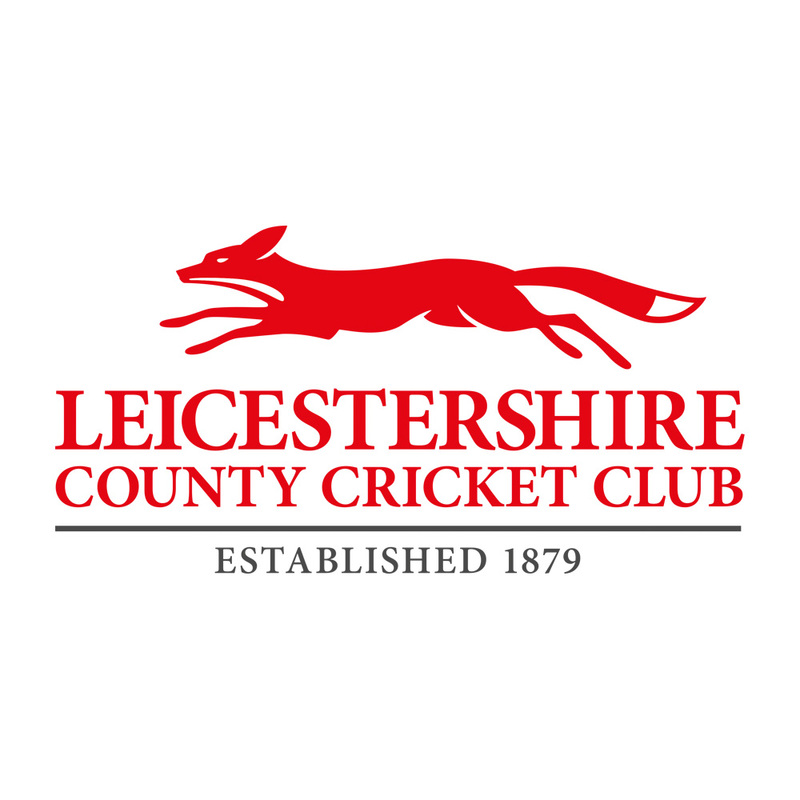 The 22-year-old, who came through the Academy system at Leicestershire CCC, claimed 22 wickets in white ball cricket for the Foxes, as well as contributing 189 runs. He said: “I have really enjoyed my time at Leicestershire County Cricket Club and I would like to thank everybody at the club for making it so enjoyable. I’ve loved every minute of it. “Working with Nico [Paul Nixon], Mase [Matt Mason], and all of the coaches has been absolutely brilliant, and the team has made good progress in 2018. We’ve had some enjoyable wins in the [Specsavers County] Championship. 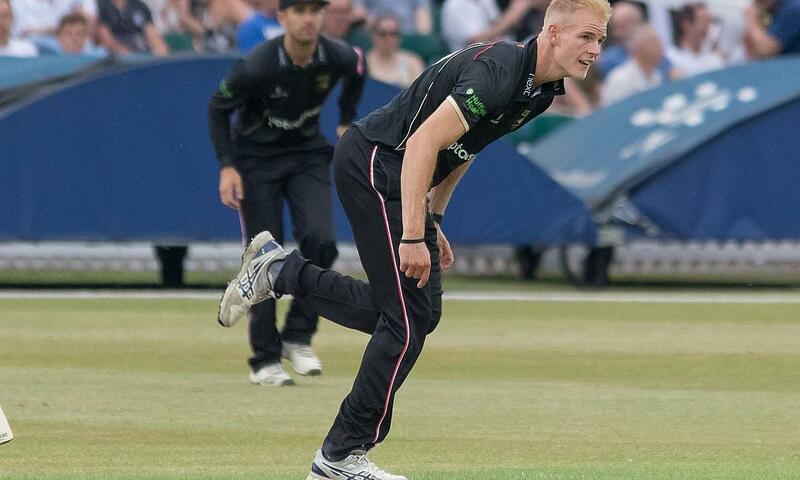 Leicestershire CCC Head Coach Paul Nixon said: “We are really disappointed to lose Zak [Chappell], as he was an important player across all formats for us. He has bowled some excellent spells of fast bowling and made some useful scores with the bat.